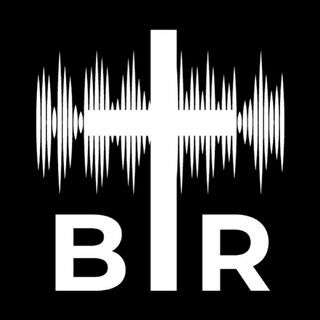 BR 1-11-18: On this edition of Beyond Reason Radio Yaffee talks about how political divide in the countries is just getting deeper and the latest polls that proves this point. AND Controversy continues over renewing certain FISA Court authorizations. ALSO Trump makes some offensive comments about immigrants coming from certain countries. PLUS How the minimum wage hike is already hurting some businesses. Listen to the podcast here now!